This suitcase is meant for kids, but I so want one! It’s adorable, right? 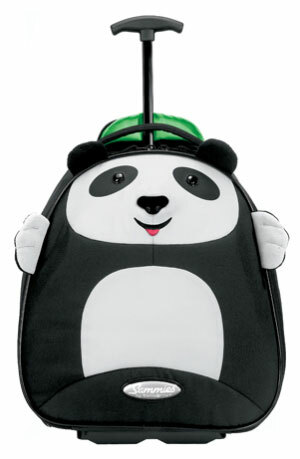 Samsonite also has other animal designs (ladybird, crocodile and bee), but the panda is the cutest. They’re available on Samsonite.co.uk for £65.